and comfort is our highest priority and we aspire to enhance the beauty and wellness that lies within each of us. We’ll have your hair in its best shape ever. New to Salon Dulay? 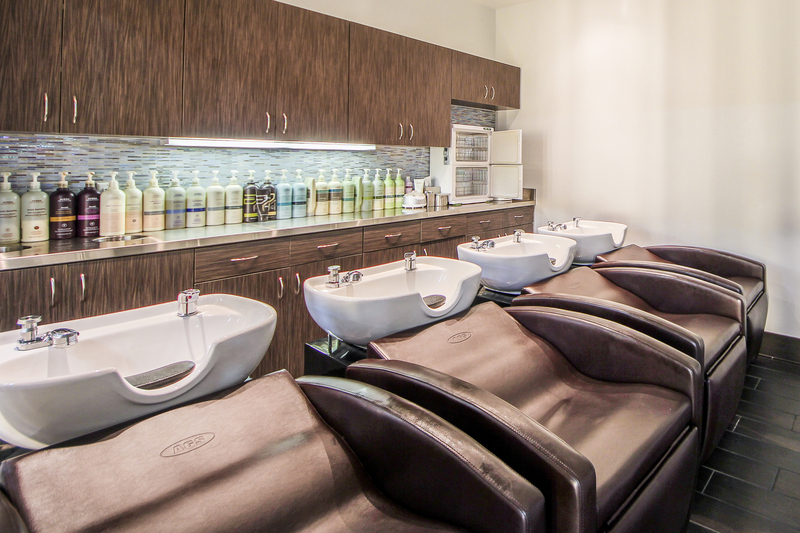 Use this $20 gift toward a salon service. Find out what other people are saying about Salon Dulay. At Salon Dulay, your satisfaction and comfort is our highest priority. 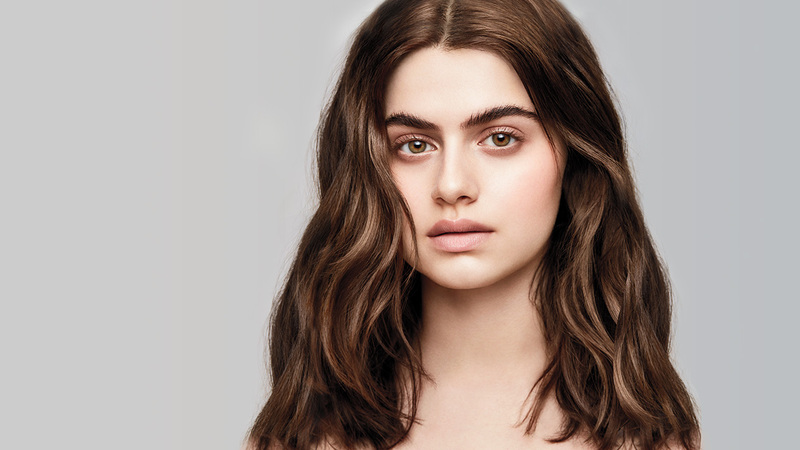 You will be able to unwind with a relaxing hand massage with every hair service in a soothing environment, while receiving a custom cut and color tailored to your needs by an Aveda trained service provider. 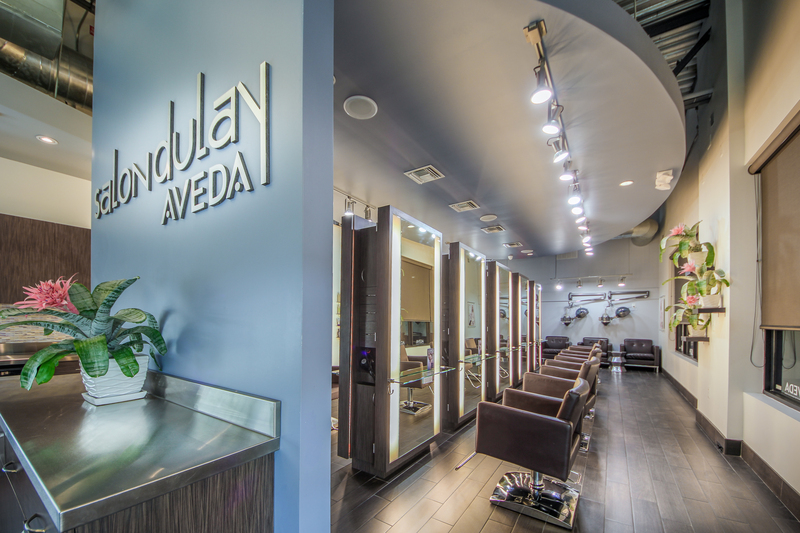 Only Aveda products are used at Salon Dulay to ensure the best quality experience for our guests. 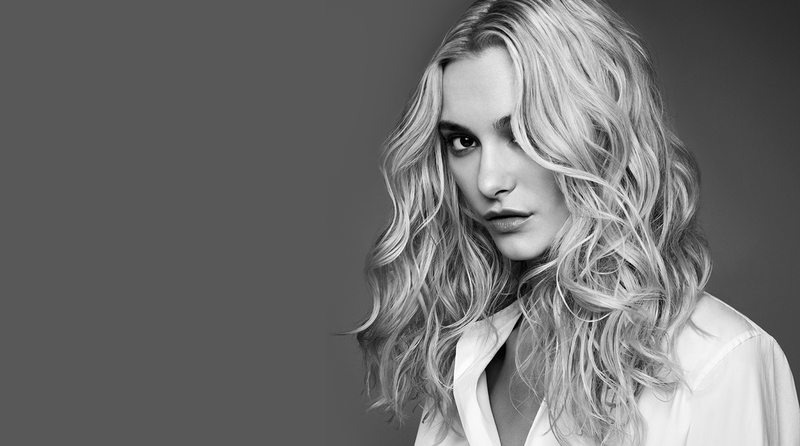 We only use Aveda color and styling products for our services. 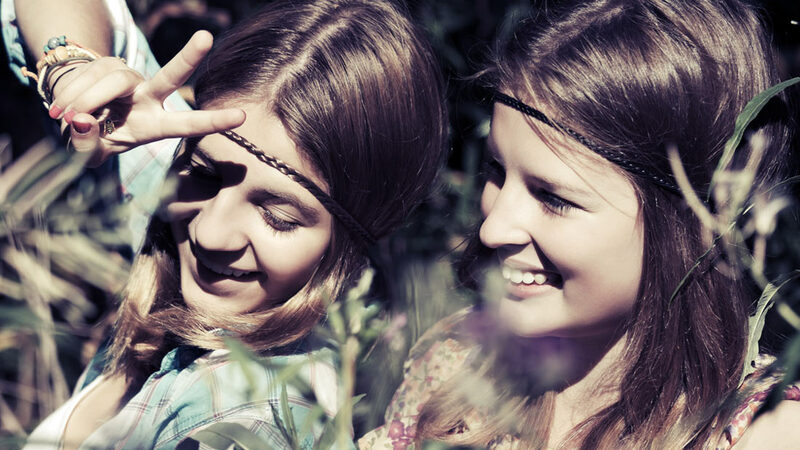 Aveda styling and skin products are 100% naturally derived and organic when possible. Aveda sources the highest quality organic ingredients from around the world and pays fair prices to these small villages, so their people can grow and prosper. 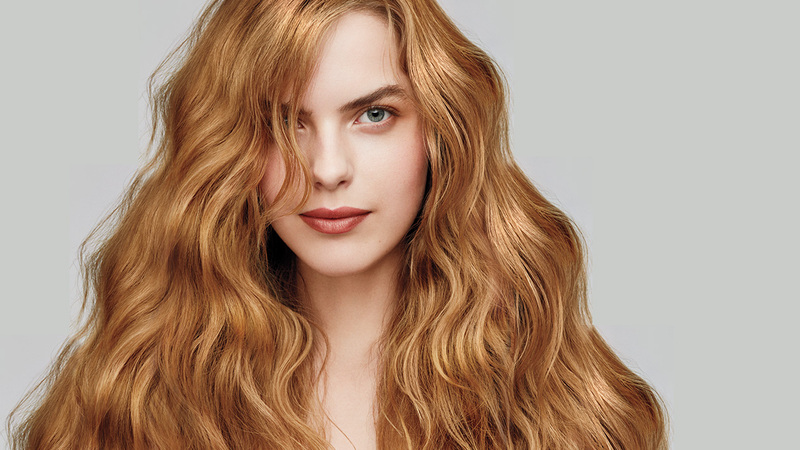 Aveda color also contains jojoba, sunflower seed, and castor oils to leave hair shiny and healthy.